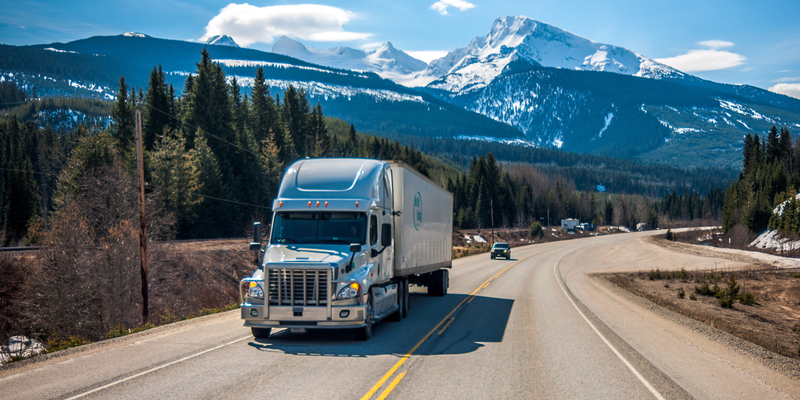 To learn more about the Federal Motor Carrier Safety Administration division of the U.S. Department of Transportation, please visit their website. Human Capital is your partner in State and Federal compliance. Learn more about employee safety and general compliance with various laws and guidelines.